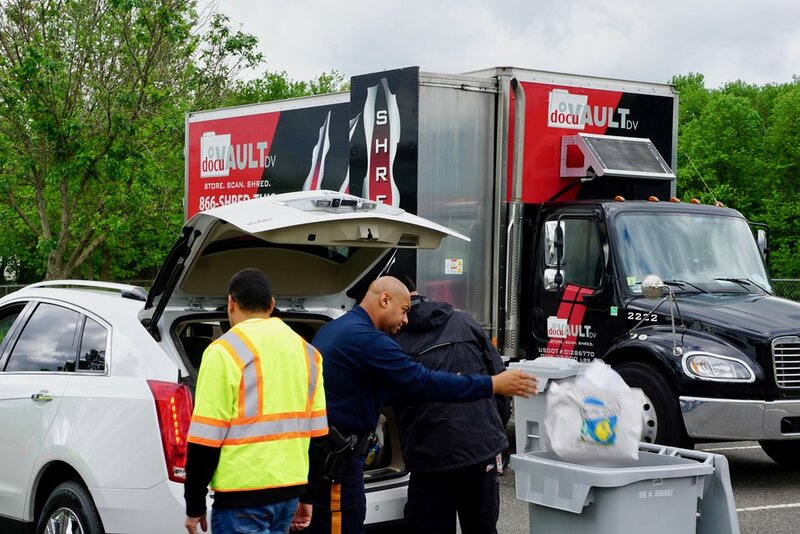 We currently hold Bronze Level Certification with Sustainable New Jersey. Glassboro’s Green Team wants you to live in a healthy and clean community. The Green Team works to identify cost effective opportunities to reduce Glassboro’s environmental impact. 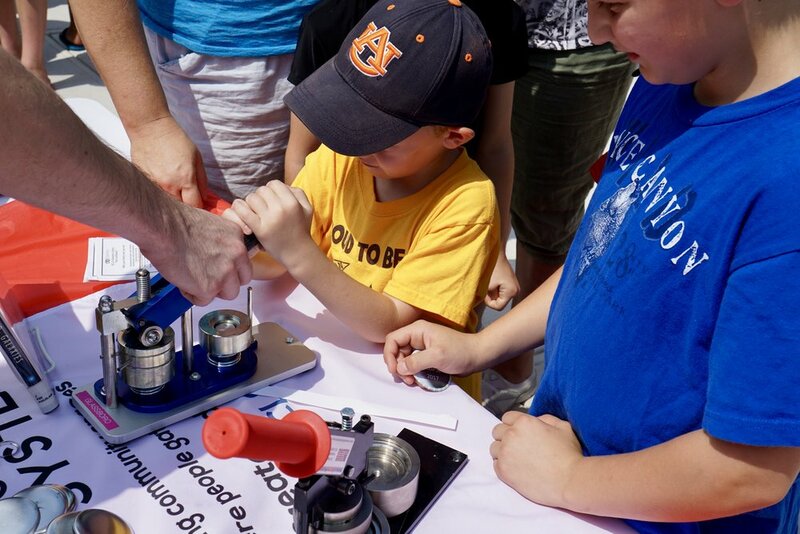 Together, they create awareness of local sustainability issues and the societal and financial importance of going green. 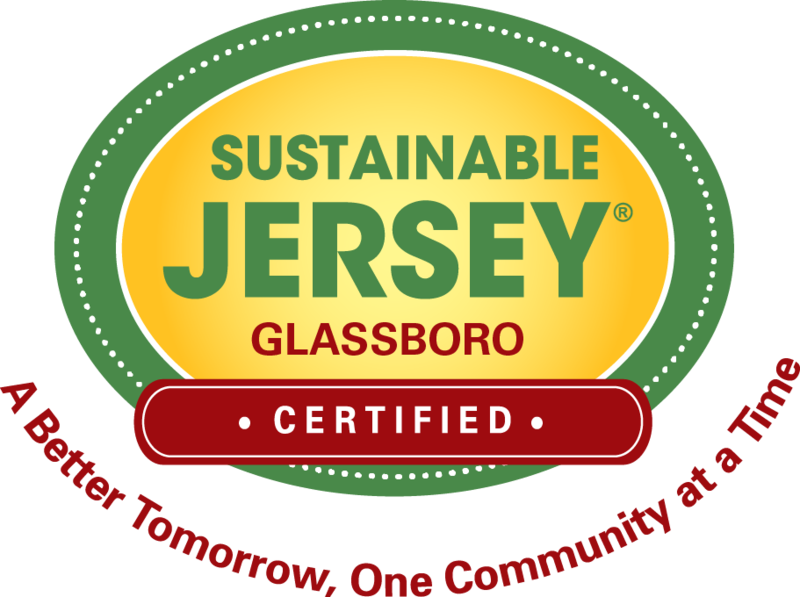 In 2015, Glassboro was awarded a Bronze level certification by sustainable New Jersey. 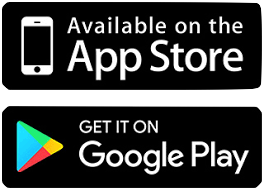 This year, Glassboro looks to become only the 49th municipality in New Jersey with a Silver level certification. 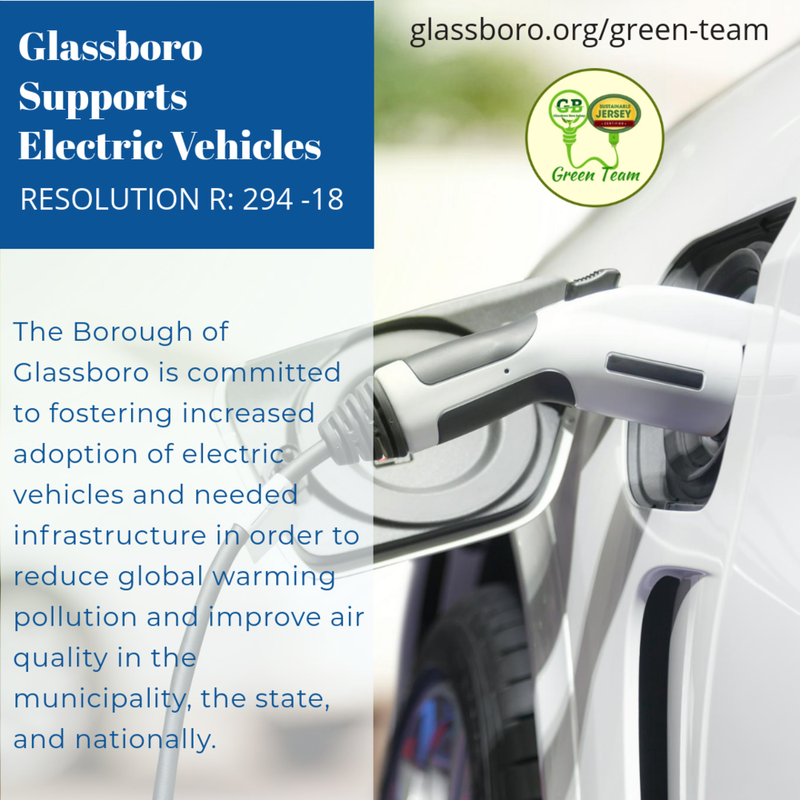 The progress Glassboro’s Green Team has made over the last three years should come as no surprise to members of the community. 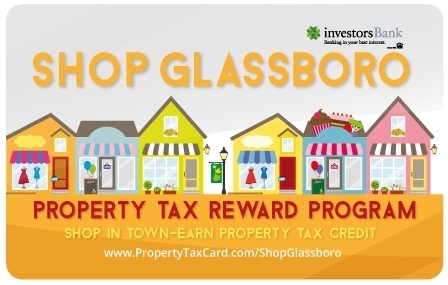 Glassboro continues to expand infrastructure, acquire new businesses and enhance the overall quality of the town. Glassboro’s Green Team is right there bringing members of the community together to improve the overall health of the town. 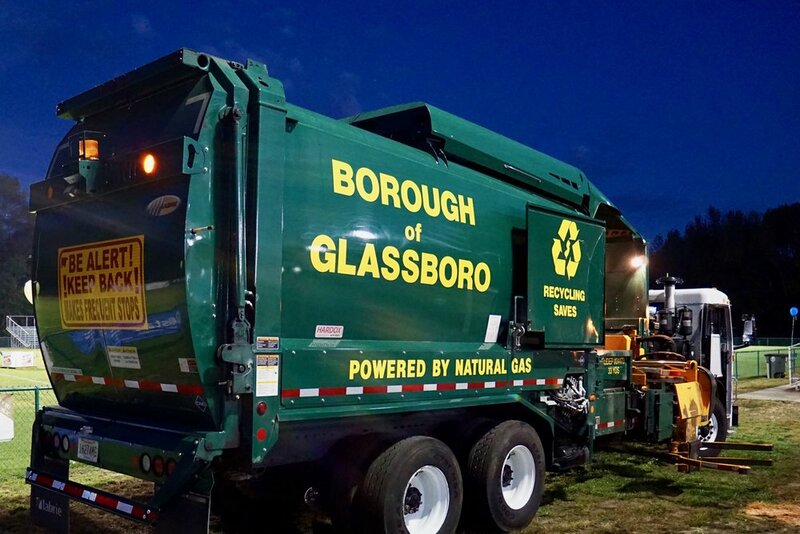 Glassboro wants to be seen as the gold standard for green towns in New Jersey and the Green Team is helping achieve that level of success. Considering the talks of New Jersey only using clean energy by 2035, the Green Team’s progress may prove vital in the future. 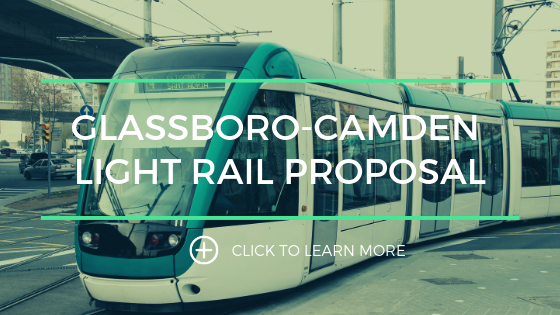 The work being done today means Glassboro will be set up for success in the future, while other municipalities look to catch up. And even if the 2035 date falls through or is changed, Glassboro will still want to stay ahead of the green wave of sustainability crashing through New Jersey.